Cyberattacks against large enterprises such as Target, Sony and FedEx over the past few years have captured the headlines and have demonstrated the devastating impact that the exploitation of network vulnerabilities can cause to businesses and their customers. But the reality is, cyberattacks are not limited to enterprise-level organizations – cyberattacks on small- to medium-sized businesses (SMB) are common and on the rise. 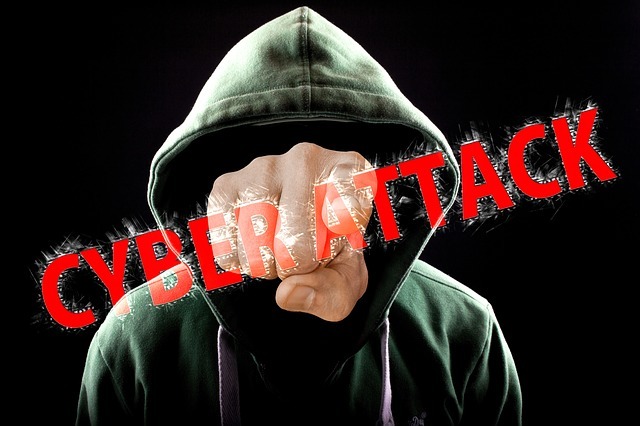 A recent study published by the Ponemon Institute found that cyberattacks against SMBs had increased from 55 percent to 61 percent year-over-year among its respondents. That same study found that 52-percent of the SMB respondents had experienced a ransomware attack and 53-percent said they had been subjected to more than two ransomware incidents in the past 12 months. The cost to these organizations was significant with an average cost of $1,027,053 due to damage or theft of IT assets and infrastructure, and an average cost of $1,207,965 from disruptions to normal operations. Protecting the data and resources on the company network while maintaining an environment for maximum productivity for your employees, contractors and suppliers requires a multi-layered system of hardware and software security solutions to maximize network performance and minimize network vulnerabilities. An effective system for mitigating security threats requires an integrated system including network firewalls with malware protection, content filtering, and spam filtering in addition to software firewall protection on laptops and other devices on the network. To better protect your small-to-midsized business against the threat of a cyberattack, ZyXEL's ZyWALL USG/40/40W/60/60W offers unbeatable protection from malware and unauthorized applications for smaller-sized enterprises. The ZyWALL USG Series delivers enterprise grade UTM Firewall security without the hefty price tag – it provides deep, extensive protection and effective control of Web applications-like Facebook, Google Apps and Netflix-with such anti-malware protection mechanisms as firewall, Anti-Virus, Anti-Spam, Content Filtering, IDP and Application Patrol. Also, Newly added Content Filtering 2.0 supports Geo IP Blocking to help propel detection rates from strength to strength. No longer do small businesses need to worry about threats, spam or social networking sites decreasing productivity. To learn more about ZyWALL USG products, click HERE.